Q. I can't log in with new incognito window with "This webpage is not available ERR_ADDRESS_UNREACHABLE" error. A. 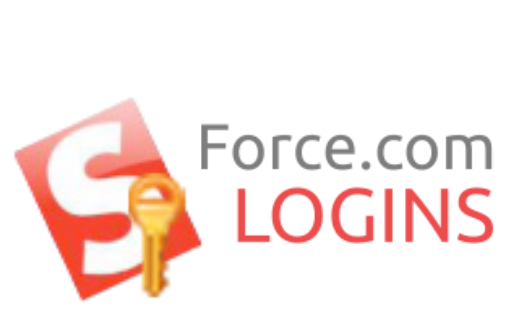 You need to allow Force.com LOGINS extension to run in secret mode. You can do this at chrome://extensions/. Q. Where is my login credential data stored? A. The data is stored in localStorage of your browser, which means your data is stored locally in your computer. By enabling Chrome Sync feature at option page, the localStorage will be remotely synced between browsers. Chrome Sync feature is only available for paid edition. Q. Are my data safe in localStorage? A. Your data including login password are stored in localStorage in text format by default, so it is not very secure at first hand. You can enable encryption feature at option page to encrypt login password in localStorage. Don't forget to export data for backup before turning on encryption feature. Q. Can I login to different accounts with different windows, without mixing up the login sessions? A. The login session is kept in browser cookie and is associated with domain. If domains are the same over different windows then the session on those windows will be overwritten by the latest login. Q. Is there volume license, site license or bulk license available? A. Unfortunately we do not currently offer those types of license. Q. I purchased the license but the extension on other chrome browser doesn't get activated. Why? A. Your license ties to the google account you purchased the license with. In order to let extension know that you already purchased the license, you need to log in to the same google account at chrome://settings/. Please note there is risk to lose all your extension data, so read this article for your safety. Q. The payment does not work! A. If your Chrome browser is logged in with google account, please disconnect the accounts at chrome:settings and try again. You should be directed to google log in page in new tab, so log in to your google wallet account you want to purchase the license with to proceed. Please note there is risk to lose all your extension data, so read this article for your safety.